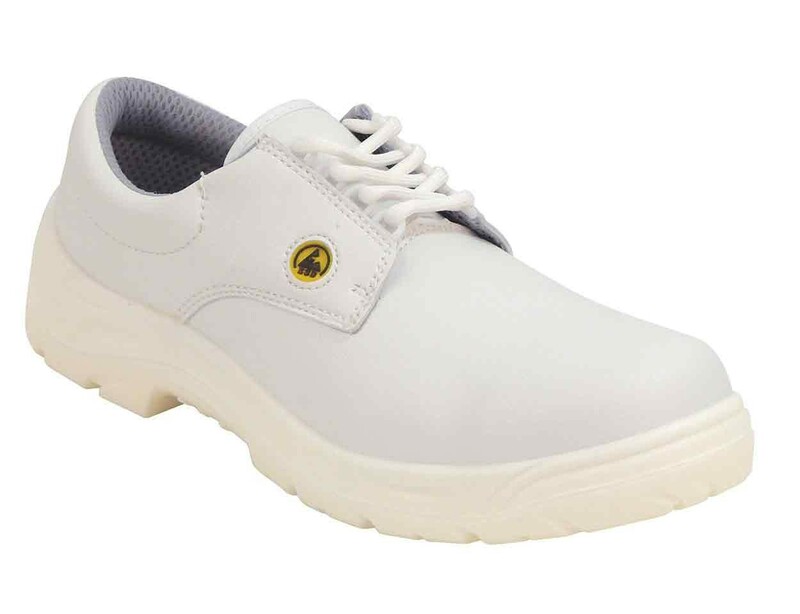 A lace-up, non-metallic safety shoe ideal for use in ESD environments. 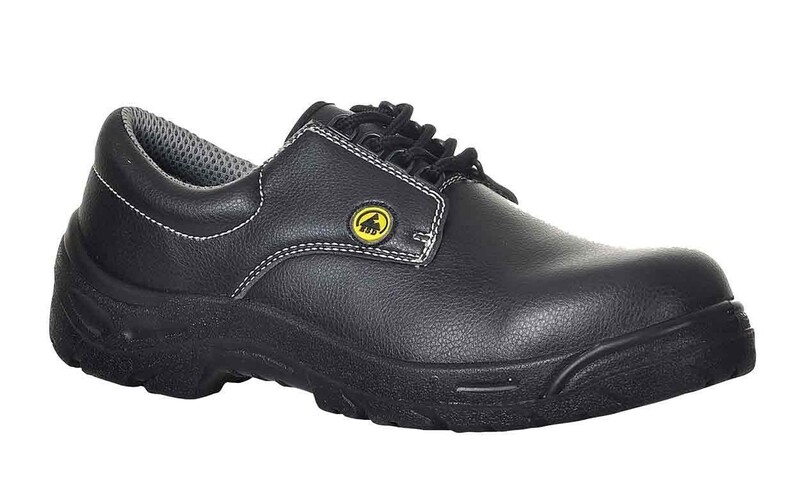 The Portwest FC01 is a classic laced safety shoe with a microfibre upper and a dual density outsole. Suitable for use in ESD environments it is 100% non metallic. 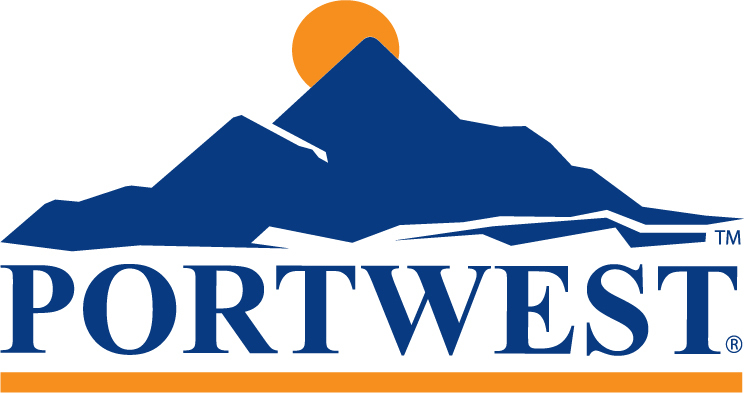 Complies with EN ISO 20345 and IEC 61340-5-1 Rating IEC 61340-4-3 (Class 3).